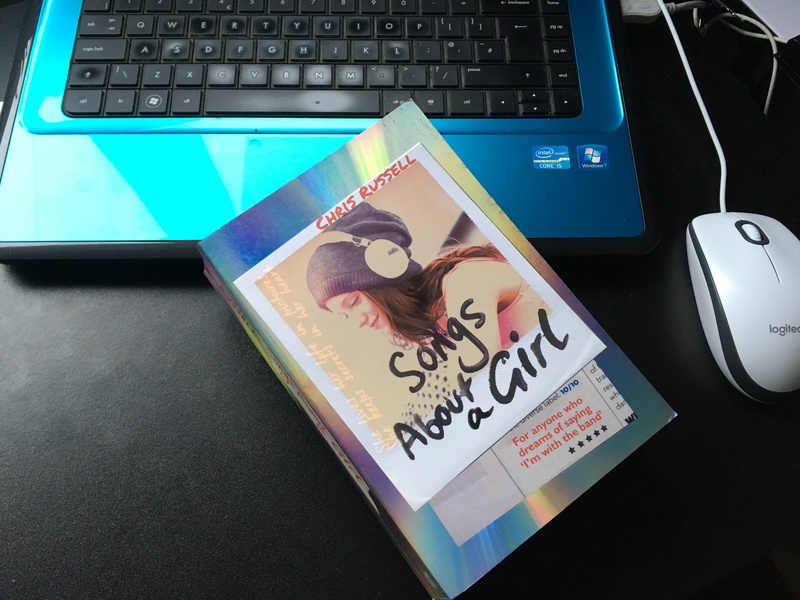 Oh how I wish i’d had this book back when i was a teen and followed boy bands. It captures perfectly the feelings of what it was like to be ‘in love’ with the band members. To want to meet them and know everything about them. 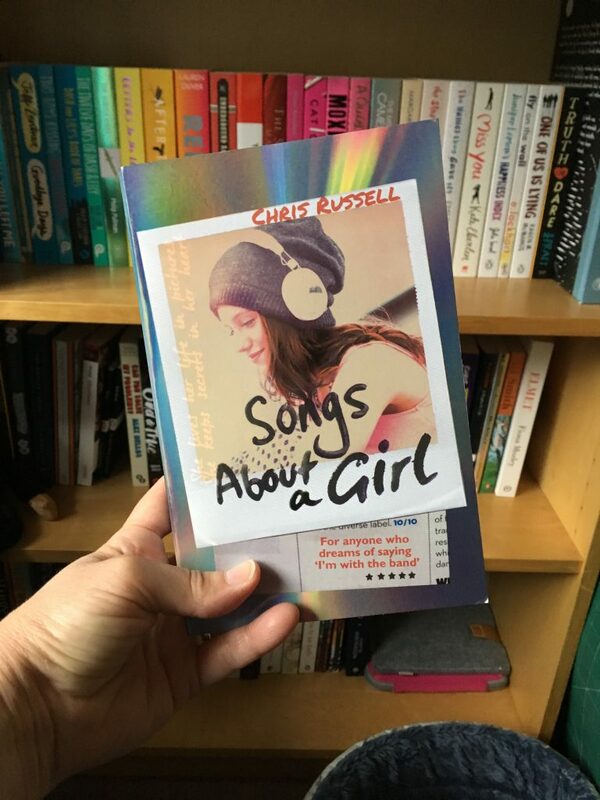 With my son being in a band I can also identify with the tensions between band members which is something this book does really well. Okay back to the book. I love Chris’ easy going writing style which makes this just so damn readable. Its a chunker of a book but I flew through it. It has love, music and mystery and will appeal to music fans of all ages. I liked Charlie, she manages to keep her feet on the floor even when her heart is telling her differently. Of the four members of Fire & Light if i was a teen today I think id be crushing on Yuki. He feels to me like a George Harrison, young and more unassuming who was my fav of the Beatles. I wonder if Chris called him Harrison after George? I may be a tad older than the demographic this book is geared towards but I just love YA books and couldnt really give a damn! 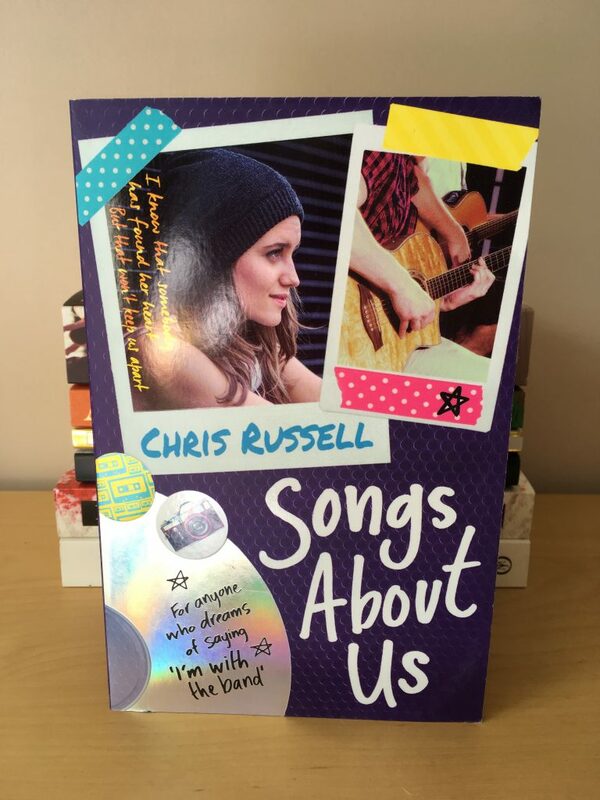 I have book Two of this series ‘Songs about us’ so i can continue to indulge my teenage self for a bit longer yet.